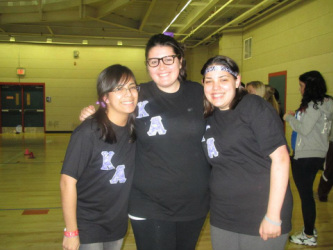 Sigma Alpha Iota - Kappa Alpha chapter began its inception on October 23rd, 1998 as an organization know as “The Women of Wilson,” named after Rowan University’s music building. A petition requesting membership to Sigma Alpha Iota was assembled and mailed out on March 15th, 1999, and was followed by a visit by Sigma Alpha Iota alumna Alice Berman on March 30th, 1999. 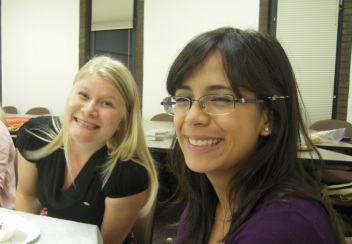 The chapter’s pledge ceremony was held on April 11, 1999, and began the four week pledge period. Member Mary Buishong devoted her time to training the Women of Wilson for their National Exam, which was administered on May 9th, 1999. Kappa Alpha chapter was installed on June 1st, 1999. It consisted of fourteen collegiate members and one National Arts Associate, Sean Heim, who was also the first chapter adviser. Today, Kappa Alpha has nineteen active members. The chapter continues to develop a tradition of music, service, and academia in Wilson Hall.